Can you believe it’s already February? 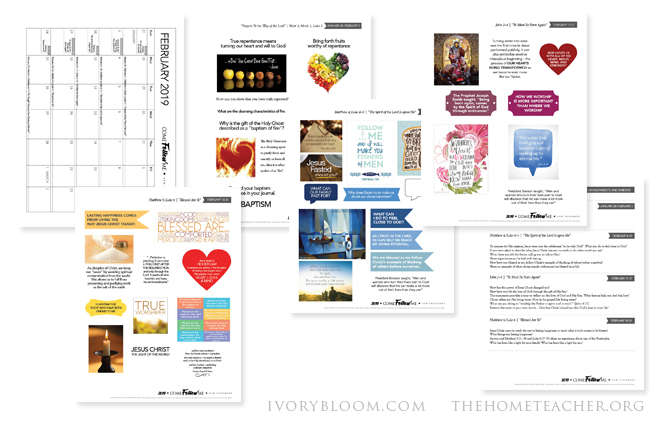 We are excited to share with you our free printables for this month. I know our family has really enjoyed the family history questions that Anna at IvoryBloom has created, so if you haven’t had a chance to use them I strongly recommend it! To download the February calendar and journaling pages, click here! To download the February family interview questions, click here! I have learned to let go of all the good materials and tidbits of bible information and lay hold of what’s best for my family. So are we going to memorize the map of Joseph’s pilgrimage to Bethlehem? We didn’t even look at the map! But that’s OK, because we are focusing on what our family NEEDS. Our current plan is to do the scripture reading, look for similarities with Buddhism (we are a mixed faith family), draw family history stories, and take advantage of Anna‘s fun activities that she plans. That’s all we can handle right now, but it is what our family needs. 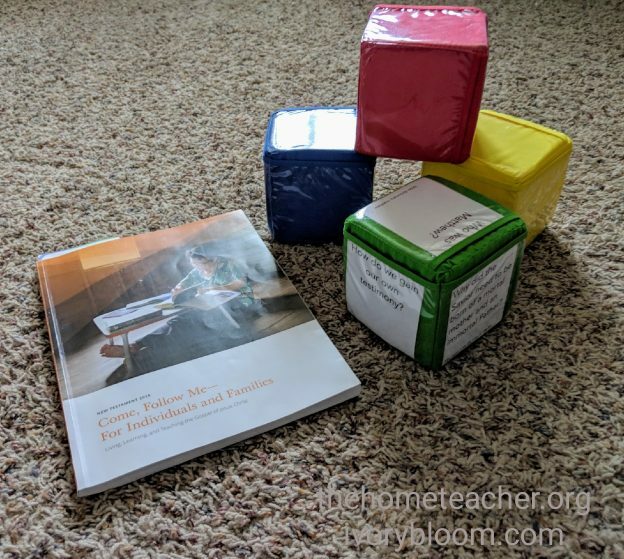 On that note, I created a little dice game that would be a good review for January lessons. Or if you skipped a week or two, you can quickly learn about the scriptures that you missed. Click here to download. I used these dice on Amazon, but you could assign each question a number and then roll regular dice to see what question to answer. 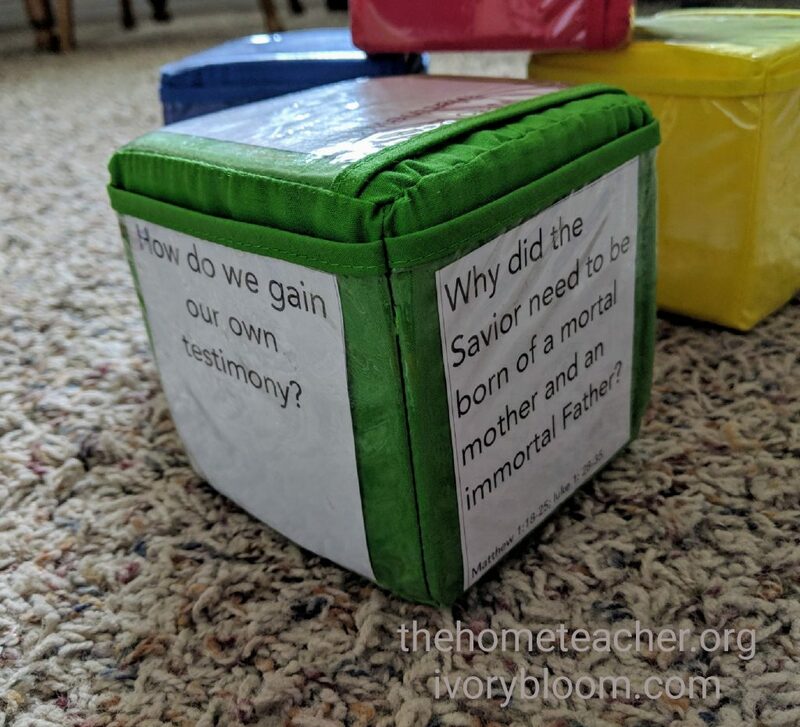 This entry was posted in church, come follow me, faith & family, fhe, lds and tagged come follow me, fhe, lds, printables on February 4, 2019 by ktoponce.